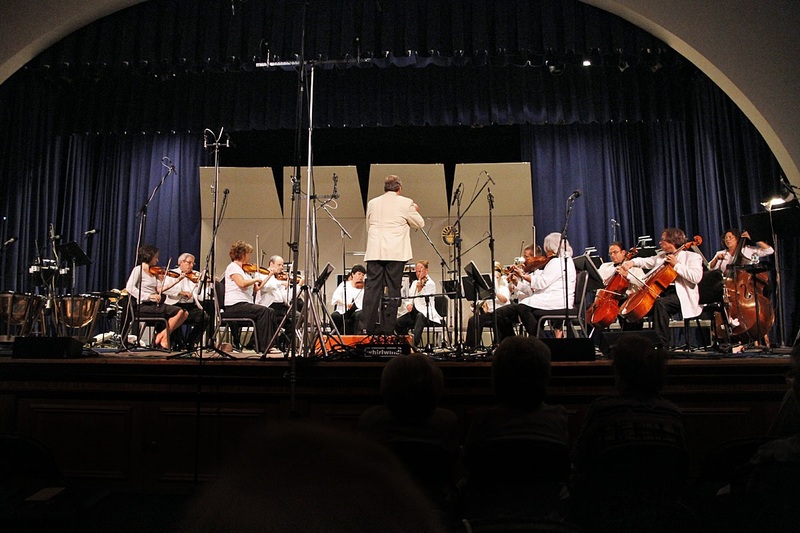 The fund-raising arm of the Ocean City Pops orchestra is donating $150,000 to the city to buy large video and TV screens that will enhance the experience for concertgoers at the Music Pier. 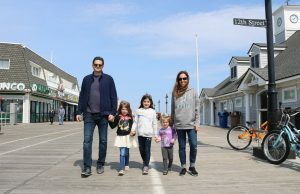 Jon Batastini, chairman of the Friends of the Ocean City Pops, announced the donation during a City Council meeting Thursday night, drawing praise from members of the governing body and Mayor Jay Gillian. “We’ve taken it to the next level,” Gillian said of the impact on the Music Pier, the Boardwalk entertainment venue. Two, 120-inch video screens will be installed next to the Music Pier stage to allow orchestra fans to enjoy the concerts in an entirely new way. The large-screen format will capture the action on stage much better, right up to the facial expressions of the performers, Batastini noted. Plans also call for two, 90-inch TV screens at the back of the Music Pier to give concertgoers sitting in the “cheap seats” a better view of the orchestra. Batastini said the donation will also allow the city to buy a fixed camera that will be installed in the Music Pier balcony to beam a live feed to the audience. In addition, there will be two new motorized cameras to follow the performers on stage, giving the audience another closeup view of the concerts. “We absolutely believe it will enhance the program and it will enhance the performances,” Batastini said of the new screens and cameras. 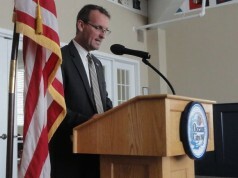 Jon Batastini, chairman of the Friends of the Ocean City Pops, announces the $150,000 donation during a City Council meeting. Batastini also predicted the big-screen technology will elevate the reputation of the Ocean City Pops by making the performances even more enjoyable. City officials agreed. They hailed the $150,000 donation as a “game-changer” that will help attract larger concert audiences and also strengthen the Music Pier’s status as a top-notch entertainment hall. DeVlieger added that he believes the big-screen technology will draw younger audiences to the concerts, introducing the orchestra to a “new generation” of fans. No timetable was given for installing the screens and cameras. 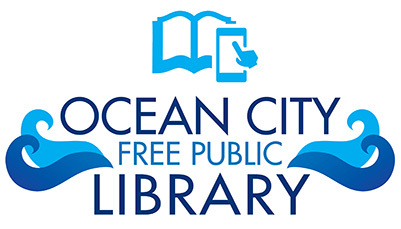 The city will have to seek competitive bids for the equipment, using the cash donation from the Friends of the Ocean City Pops as the source of funding. “I’m so happy to see that we’re taking the next step to bring the Music Pier up to its potential,” Councilwoman Karen Bergman said. Separately, the city has made a bigger push to bring high-profile acts to the Music Pier to liven up the summer entertainment scene. Among other big-name entertainers coming to town this summer, singer Vanessa Williams will perform with the Ocean City Pops on June 25. 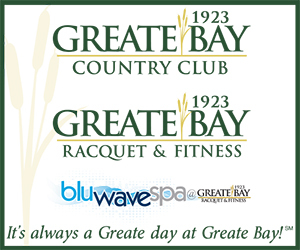 The legendary Beach Boys are scheduled to return to Ocean City for two shows on Aug. 21 and 22. Graham Nash, of Crosby, Stills and Nash fame, will be in concert July 24. City Council predicted bigger and better things ahead for the Music Pier and the Ocean City Pops. 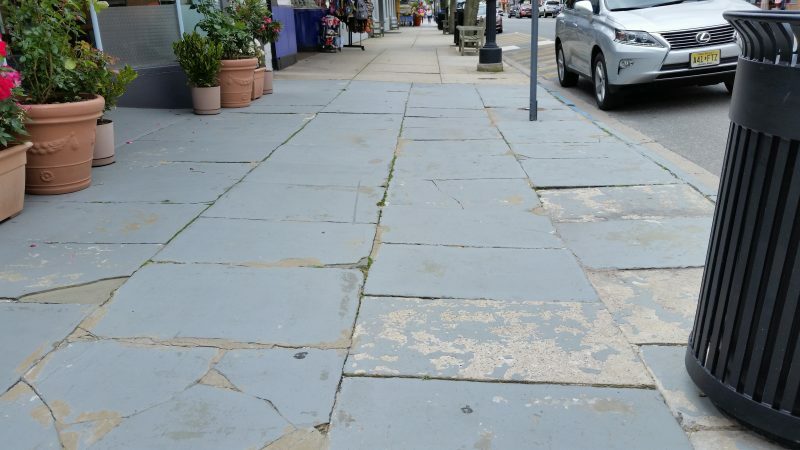 Also at Thursday’s Council meeting, a new ordinance was introduced to repair old sidewalks on Asbury Avenue and other areas of the downtown shopping district to make them safer for pedestrians. 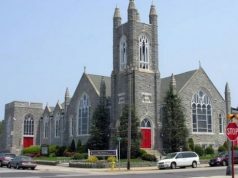 The main areas targeted for an overhaul are the sidewalks on the Asbury Avenue shopping corridor between Fifth and 14th streets. 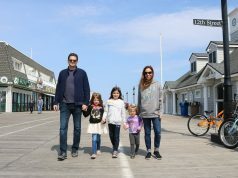 Also slated for a makeover are sidewalks on Eighth Street from West Avenue to the Boardwalk, Ninth Street from the bridge to the Boardwalk and 10th Street from West Avenue to the Boardwalk. Over the past 20 years, some of the sidewalks have settled or shifted, creating a tripping hazard that has resulted in lawsuits being filed against the city. The city blames the damaged sidewalks on decorative features that were required years ago in “bygone ordinances,” before the existing streetscaping standards were put in place. “This is a city-created problem that the city is attempting to address to make it safer for everyone,” City Solicitor Dorothy McCrosson told Council. The tripping hazards include sections of redbrick trim, commonly known as pavers, that are incorporated within the sidewalks. Also creating a hazard are small cutouts, or grates, along the edges of the sidewalks for shade trees. “Over time, these pavers and tree grates, or some of them, have shifted or settled, and may, at times, provide an uneven surface, which can be difficult for strollers, wheelchairs and persons using canes, walkers and crutches to easily traverse,” according to the proposed ordinance. Councilman Bob Barr, who was born with cerebral palsy and has used a wheelchair his entire life, explained that uneven sidewalks are particularly difficult for people with disabilities. The city wants to repair uneven or sunken sidewalks in the downtown shopping district. The proposed ordinance is scheduled for a public hearing and final vote by Council on June 22. It authorizes the city to begin removing the pavers and tree grates. A newly built section of concrete sidewalk in front of City Hall on Asbury Avenue will serve as a model for the downtown area. In another vote Thursday, Council introduced a new ordinance that will require homeowners to install smoke detectors, carbon monoxide detectors and fire extinguishers if they rent out rooms. The ordinance, scheduled for a public hearing and final vote June 22, responds to an emerging trend in room rentals at private homes through lodging websites such as Airbnb. With homeowners now able to easily rent out rooms using online providers, the city wants to make sure the proper safety codes are met. “The law has not caught up with this new model,” McCrosson said. Under the proposed ordinance, homeowners would be required to have a mercantile license before renting any single- or two-family home. 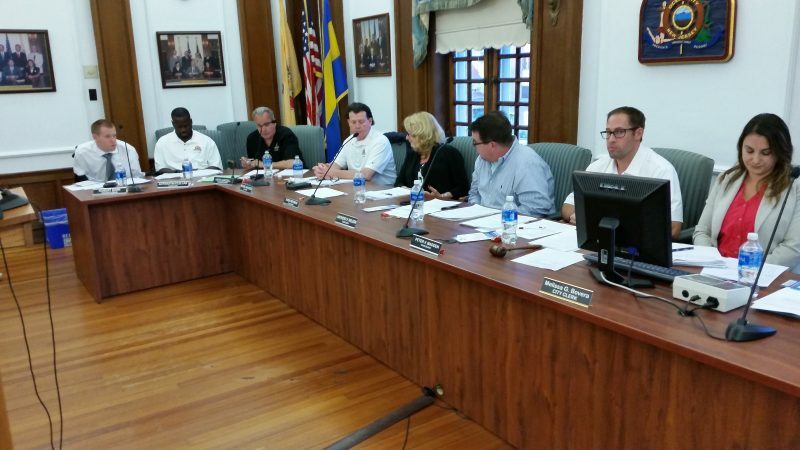 The fee for the license would be $30, plus a $145 Ocean City Tourism Commission fee. There must also be an inspection for smoke detectors, carbon monoxide detectors and fire extinguishers in the home. 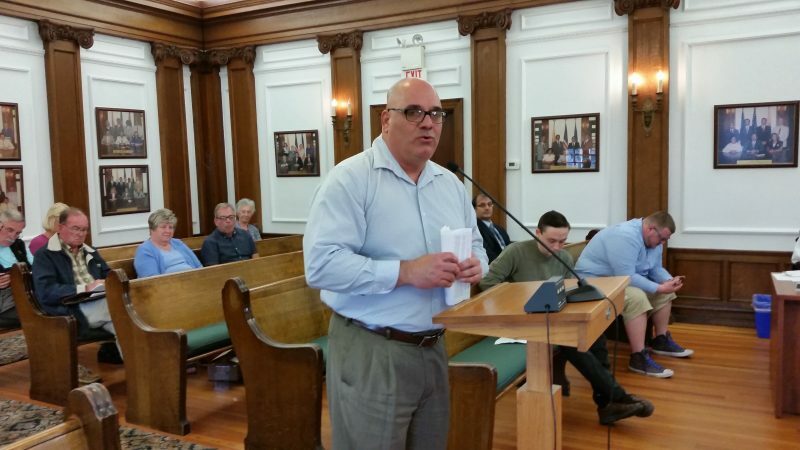 Also Thursday, Council honored the late Ocean City resident Joseph A. Somerville, the vice president of the community-based government watchdog group Fairness In Taxes. Somerville, 79, who died April 28, also had served as president of the city’s Utility Advisory Commission. Councilman Keith Hartzell, a longtime friend of Somerville, read from a city resolution honoring Somerville for his “outstanding service” to Ocean City. Somerville’s wife of 53 years, Susan, and other family members joined Council for the ceremony. “He loved living here. He really did,” Susan Somerville said of her husband while thanking Council for the honor. 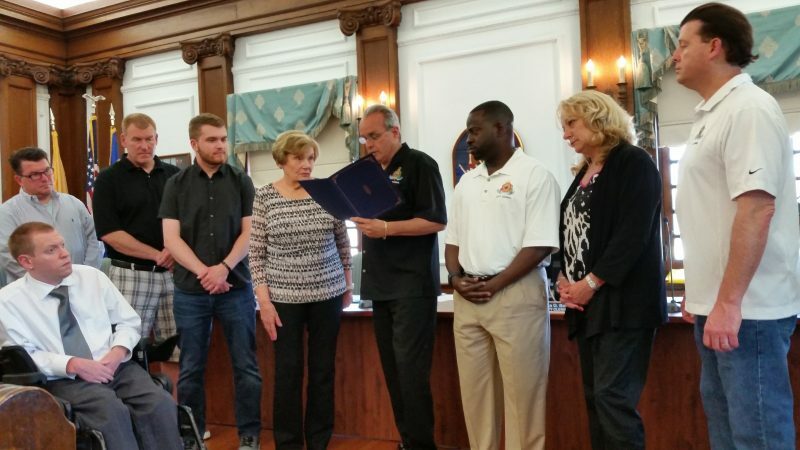 Councilman Keith Hartzell reads a resolution honoring the late Joseph A. Somerville, while members of Somerville’s family and City Council listen.